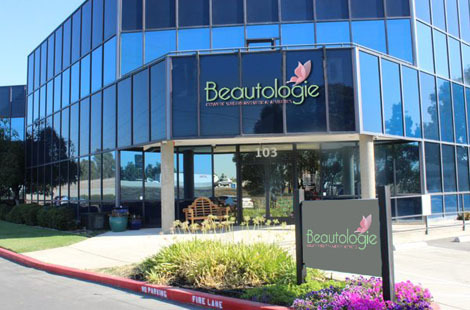 Beautologie Stockton is a complete cosmetic and plastic surgery practice with a state of the art, accredited surgery center devoted to rejuvenating and enhancing natural beauty. 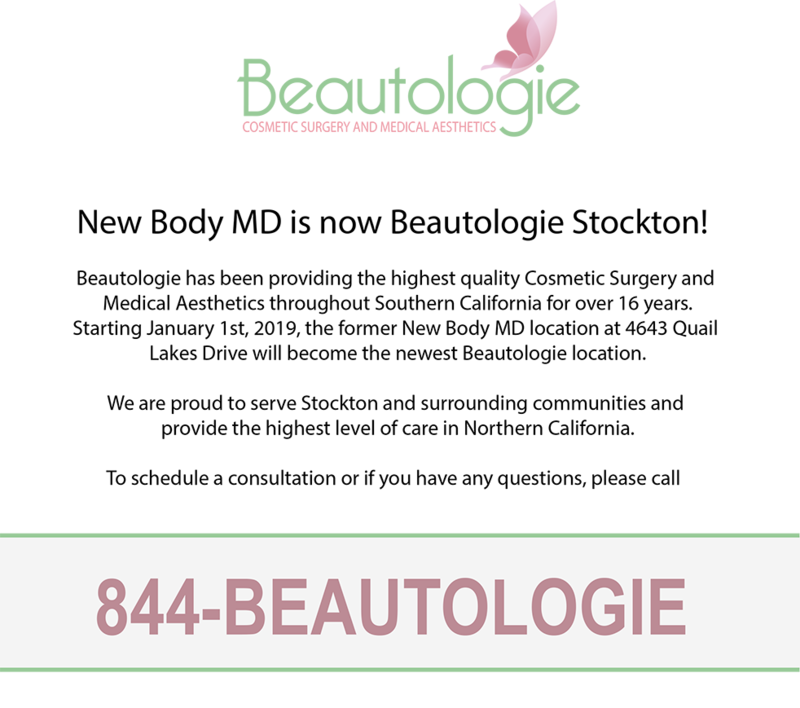 We utilize the most advanced surgical and non-surgical techniques, thorough follow-up care and the guidance you need to achieve the results that will not only help you look better in appearance, but feel better. 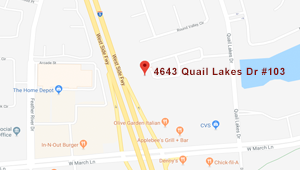 Take CA-99 N to W March Ln in Stockton. Take I-5 S to W March Ln in Stockton.